While my agency reached $1m in annual management, I started putting serious time and energy into Brand Forward, my growing marketing podcast (15 weeks, as of this writing, on New & Noteworthy — iTunes), and the response has been great. I’ve had the opportunity to align myself with an array of professionals and leaders, from globally recognized CEOs to recently-funded startups and elected officials. At the end of each interview, I ask the guest for 3 takeaways for our audience and I ask them about their personal morning, midday and evening media consumption. Overwhelming, they all have the same answers; very limited traditional radio and television, a lot of on demand viewing and listening (Netflix, Pandora, Spotify, Audible) and #1 across the board has been social media. I started Kickstand to help businesses get back to the basics of telling their story — adveritsing free. Owners want consistency, they want an audience that actually read every word on their website, the blogs, watched all their videos, etc. Search engines love words and people love images and video. 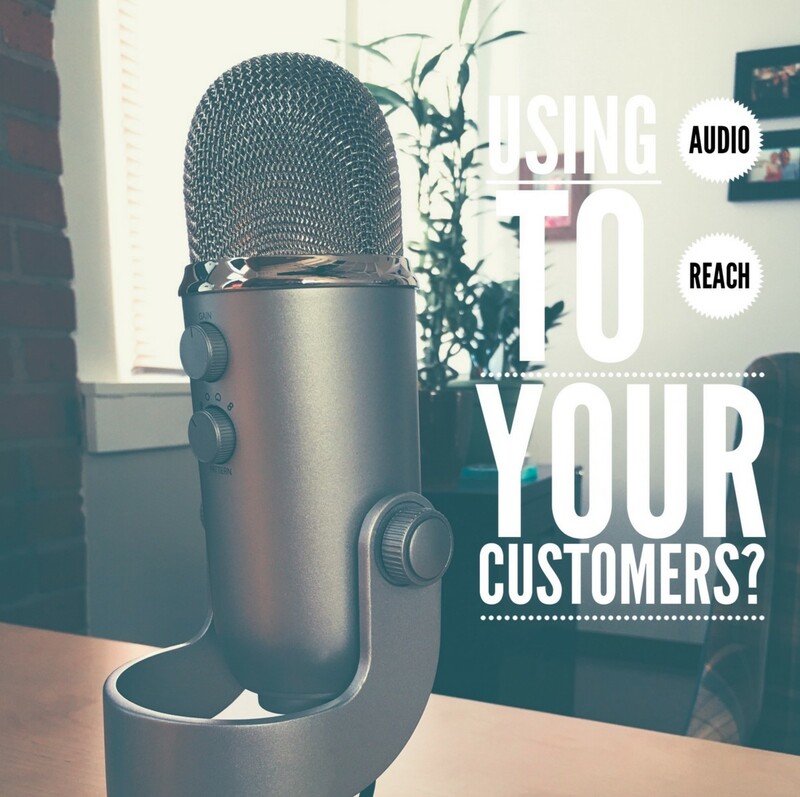 Kickstand reverse engineers keyword rankings and social engagement to create a series of branded episodes that helps businesses build a longer, deeper brand with their audience. 98% of everyone you talk to today, doesn’t want your product or service — until they “enter the market”. When they enter they will remember those they love, those that have brought them value and the ones that have consistently been there. Consider branded content for your buisness. Click the heart below if you like and please leave a comment — I really like comments.